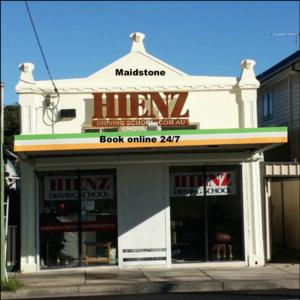 A driving instructor since 1990 over 29 years experienced as a Driving Instructor , have a great patients and best techniques how to do a reverse parallel parking in an easiest way . Best way of training how to handle hazards situations. friendly and approachable 99% of the Learner Drivers passed in first attempt in Drive test , please see Moonlight Driving School Group in Facebook or Join the group. Passed and Licenced Instructor by ( RTA ) now Vicroads 1990. 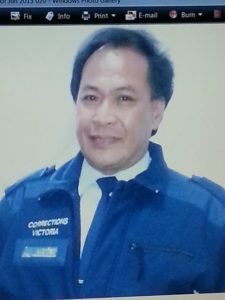 Accredited Driving Instructor no 021 by (VMSA )now ADTAV. successfully passed Train the Trainer Course. 1992. Successfully passed Certificate 3 in 1999. 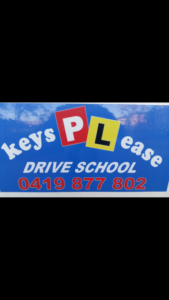 Keys2drive accredited Instructor since 2010. 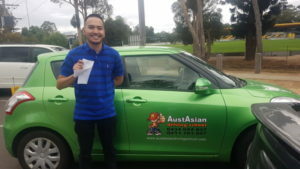 $ 250.00 Drive Test Fee including 1 hour and 30 minutes lessons prior to Drive Test. $5 Discount to Students and unemployed clients. Northern and Western Suburbs Melbourne City area. Weeribee , Hoppers Crosing , Sunshine, Footscray, Broadmeadows , Carlton and City area, Bundoora , Greensborough .